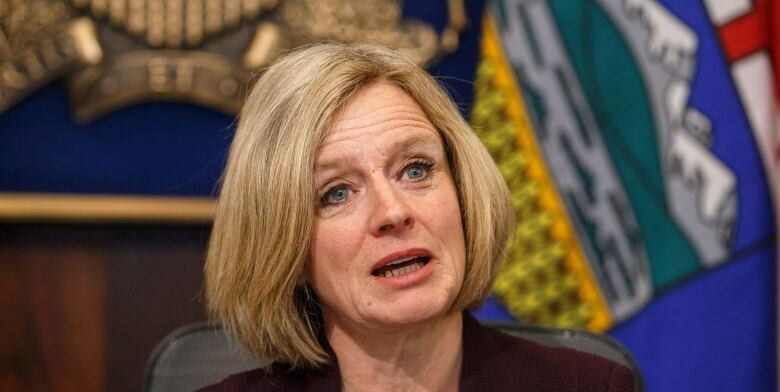 Alberta Premier Rachel Notley once described Jagmeet Singh as "irrelevant" to the Trans Mountain pipeline project. Singh's appearance before the cameras on Wednesday afternoon was at least an opportunity for him to make himself useful. When Alberta Premier Rachel Notley used that word to describe Jagmeet Singh last November, she was making a specific point — that the federal NDP leader's opposition to the Trans Mountain pipeline expansion wasn't a factor because the federal government had already approved the project. But if Notley's comment seemed to cut deeper than that, it did so for two reasons: because Singh's leadership got off to a less-than-sensational start, and because he's been a conflicted bystander in a public brawl between two NDP premiers. So Singh's sudden appearance before the cameras Wednesday afternoon was at least an opportunity for him to make himself seem relevant. "Today we are calling on the federal government to partner with B.C. and to submit a joint reference question to the Supreme Court," he said. "Let's use the institutions we trust to move forward." That, at least, is more than Andrew Scheer has put on the table so far. The Conservative leader likes to demand that Prime Minister Justin Trudeau do something to resolve the conflict between Canada's third- and fourth-largest provinces. He's said less about what that something ought to be. The mere act of wading into this high-stakes conflict might flatter Singh more than any other headlines he's made since becoming leader of the NDP. But the utility — and likelihood — of a Supreme Court reference in this case are debatable. "Overall we want more clarity and shorter timelines, not more confusion and longer timelines. That is the lens through which we would view any proposal," said a spokeswoman for Notley on Wednesday when asked about Singh's proposal. "A federal leader should not put into question what is clearly federal jurisdiction," added a spokesman for federal Natural Resources Minister Jim Carr. "Many courts, including the Supreme Court of Canada, have already confirmed that federal jurisdiction in this matter is clear." A joint reference, Singh suggested, would show Canadians that "politicians can actually work together for the national interest." "My approach is to always find ways to unite Canadians from all walks of life," he said. And nothing brings Canadians together quite like a Supreme Court reference, right? But while expressing a desire to heal divisions, Singh still managed to blame the Trudeau government for the current situation. He suggested the pipeline should have been subjected to a new review process (though it's fair to ask whether the resulting delay would have scuttled the proposal). And he alleged that the federal government has threatened to withhold health transfers or invoke the Emergencies Act to persuade B.C. to stand down. Neither claim is accurate. Assume for a moment the court ruled in the federal government's favour. Such a judgment could offer B.C. Premier John Horgan an honourable exit from the field — a chance to declare that he had fought the good fight, but that there was nothing more he could do. But it would take months for the court to hear arguments and make a ruling. 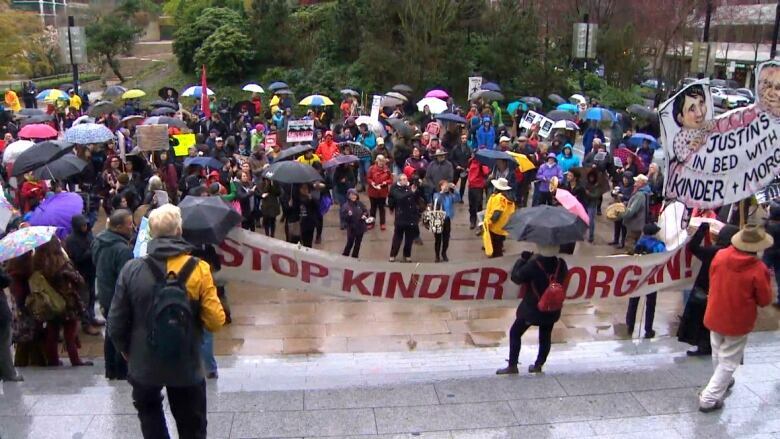 Kinder Morgan, the company behind the Trans Mountain pipeline expansion project, has said that it needs to know if the project can go forward by the end of May. So the executives in Texas would have to be willing to wait and trust that federal authority would ultimately prevail. And a ruling in Ottawa's favour likely wouldn't satisfy NDP MPs like Kennedy Stewart, who recently was arrested while protesting the project in B.C. 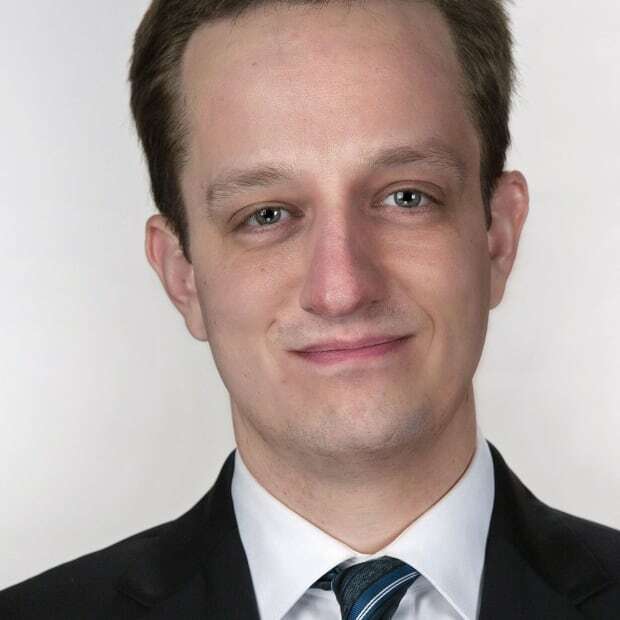 — or Alexandre Boulerice, who suggested on Wednesday he would worry about the ramifications of such a judgment. In the meantime, Singh might hope that his proposal allows him to sidestep the core question — whether he believes federal authority prevails when an infrastructure project triggers an inter-provincial conflict. "I absolutely see the fact that the government has a jurisdiction, but I also see that there are questions raised around that jurisdiction when it comes to the environment," Singh said Wednesday. "In this case there are some legitimate questions around the balance between protecting the environment and the clear federal jurisdiction of approving energy projects." Nobody asked him whether he would support federal investment in the pipeline. It would be interesting to hear his answer. Since winning the leadership of the third party, Singh often has appeared to be the inexperienced newcomer that he is — stumbling over party policy, struggling with reporters' questions and caucus management, hemming and hawing over whether he will seek a seat in the House of Commons before next year's election. His biggest media splash involved inviting reporters to witness his marriage proposal. Such things happen to new leaders. But the dispute between B.C. Premier John Horgan — who must satisfy his supporters who oppose pipeline development — and Rachel Notley, who has a resource-based economy to protect, has added an extra degree of difficulty to Singh's job. The federal NDP, meanwhile, is not categorically opposed to building pipelines. It's just never found one it could support. In the meantime, it argues over process. So Singh's pitch can be read as an attempt to punt both a national conflict and an internal party struggle — a plea to a higher power to settle an existential crisis. But for a day, at least, there was a reason to ask a federal minister to comment on something Jagmeet Singh said. Which is a step up from irrelevance.